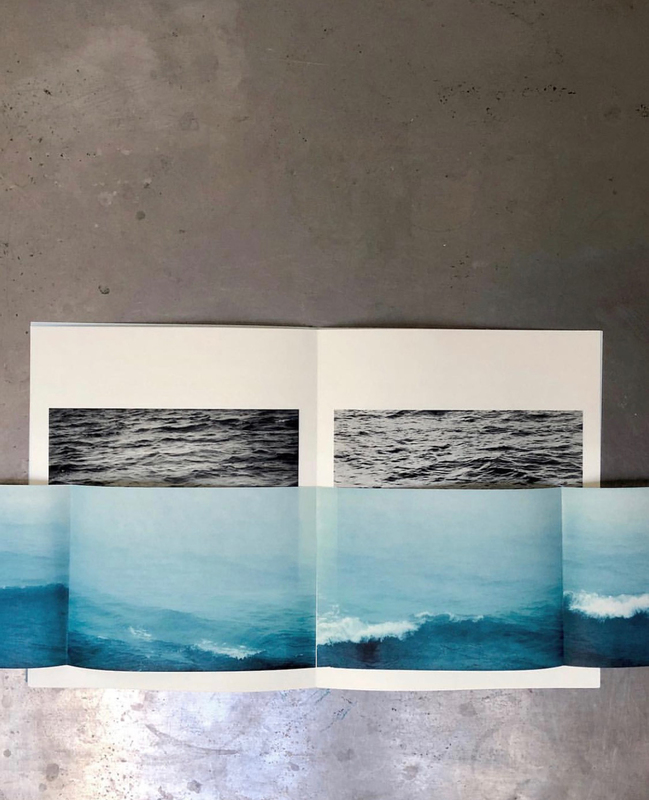 is a limited edition artist book in three fascicles, sleeved together inside a folder, produced in a special edition of 25 that includes an original cyanotype photograph. Photographed on the bluffs of Ditch Plains with a large format camera, is the plain expanse of the ocean surface rendered originally in platinum/palladium and cyanotype. This handmade artist book seeks to replicate the photographer’s intimate experience with her subject matter. 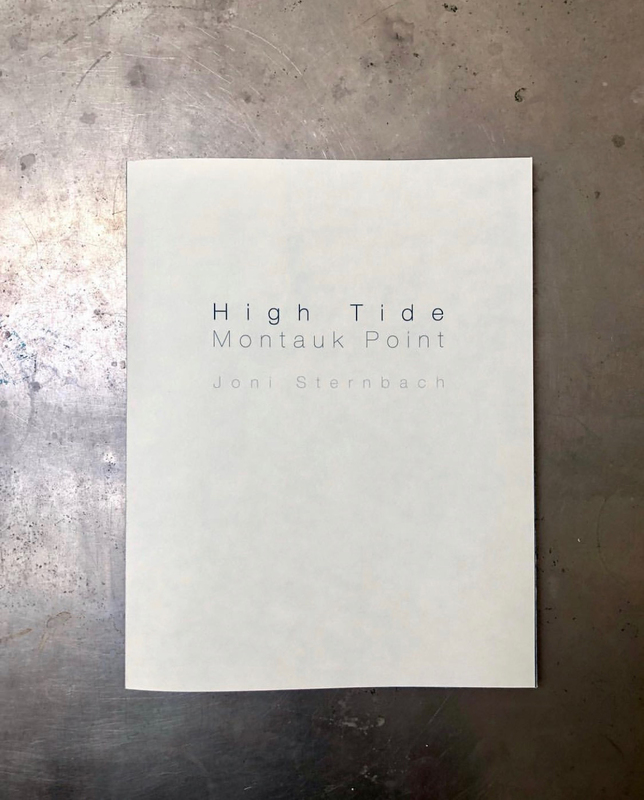 Photographed in all weather conditions and devoid of the horizon, these abstract images speak to the emotionality of the ocean and the transformative power of nature. Order your limited edition copy now. US shipping included in price, overseas customers, please contact me for shipping quotes. 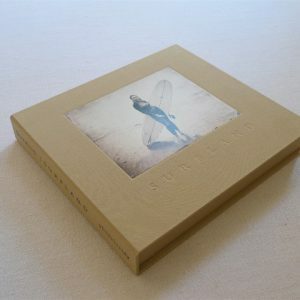 Hardbound, signed, limited edition version of SurfLand, the book in a clamshell box with a unique tintype. 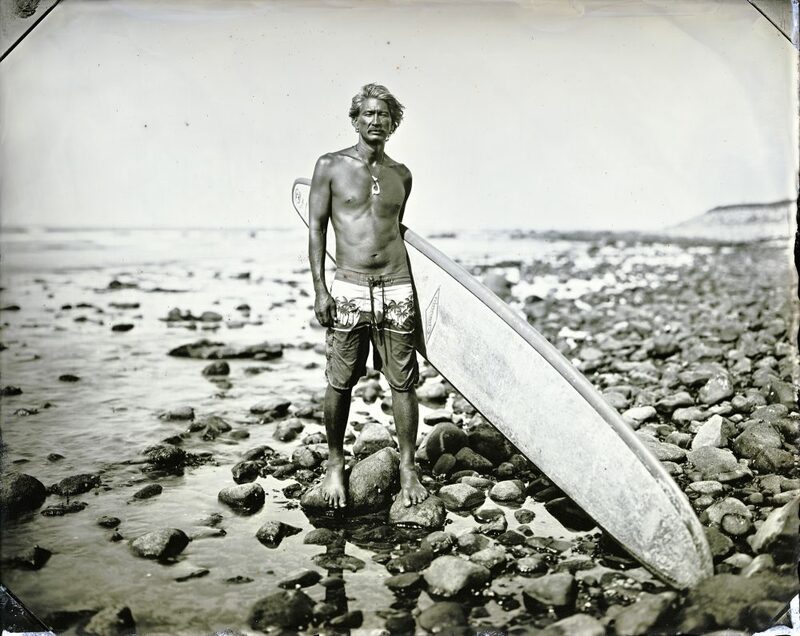 The tintype is affixed to museum board with archival corners and signed in paint on the reverse. Tintype: 8×10 inches, free shipping in USA. Overseas, please contact for shipping prices. You are receiving a signed copy of the second edition. Shipping (media mail) included in the price. If using Paypal, please use Friends and Family and do not click on goods or services. Postage within the US included. 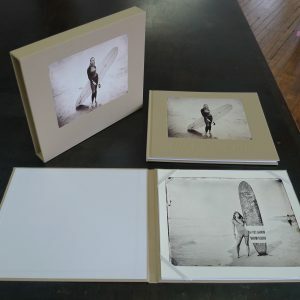 Surfland, Limited Edition with a print of Hawaiian Ed, edition 16/20 in a folio and slipcase. The photo in the product image is for Valerie, which is sold out. Free shipping in the States. If you live overseas and would like this, please contact me for shipping rates. 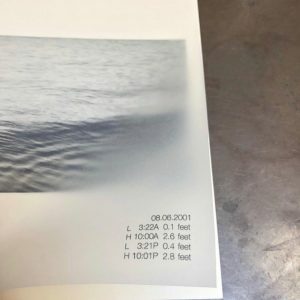 is a limited edition artist book in three fascicles, sleeved together inside a folder, produced in an edition of 50. There is also a special edition of 25 that includes an original cyanotype photograph. Order your limited edition copy now, US shipping included in price, overseas customers, please contact me for shipping quotes. Scroll down for the special edition.